Every week Laurie will bring you meditations that can aid in transforming your life. Sometimes we bring in tuning forks, drumming, and/or energy healing along with our guided meditations. If you have any special needs or just don’t know how to meditate, just let us know and we will help guide you through. We are here to support you in your life’s journey. 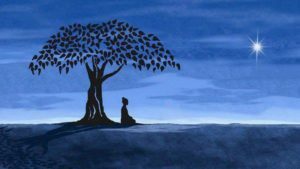 Meditation can profoundly transform your life in ways you never thought possible….